Provide necessary protection with comfort. These new impact goggles are extremely comfortable to wear and provide the necessary protection for your eyes. CrossVent™ technology keeps air flowing in for anti-fog, while keeping chemical splashes out. Polycarbonate lens provides 99% UV protection and superior impact resistance, with Dynaflex® material provides extreme comfort and fit; an important factor for the person who needs to wear goggles for any length of time. 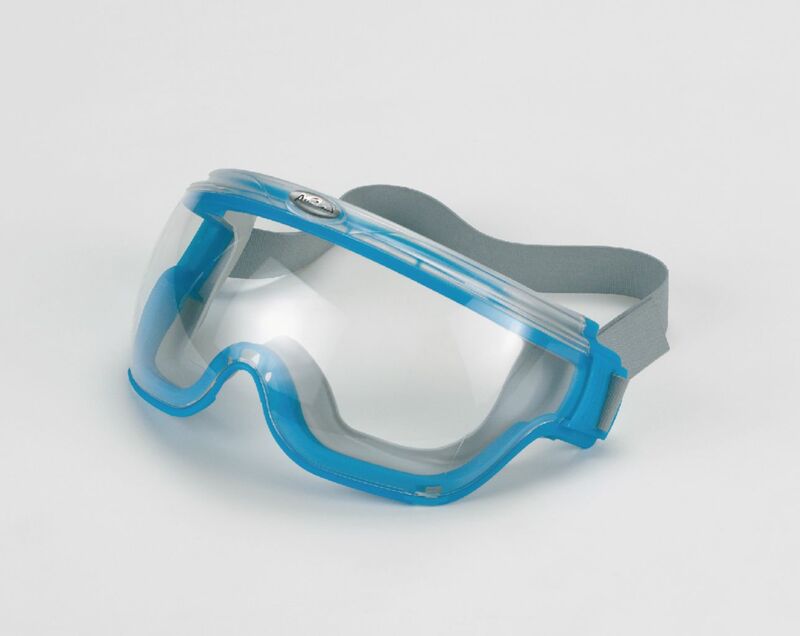 The impact goggles stay supple in extreme climates and are easy to clean and sanitize. Expanded face room and sight field allows most perscription glasses to be worn inside the goggle, making it a great addition to your lab.